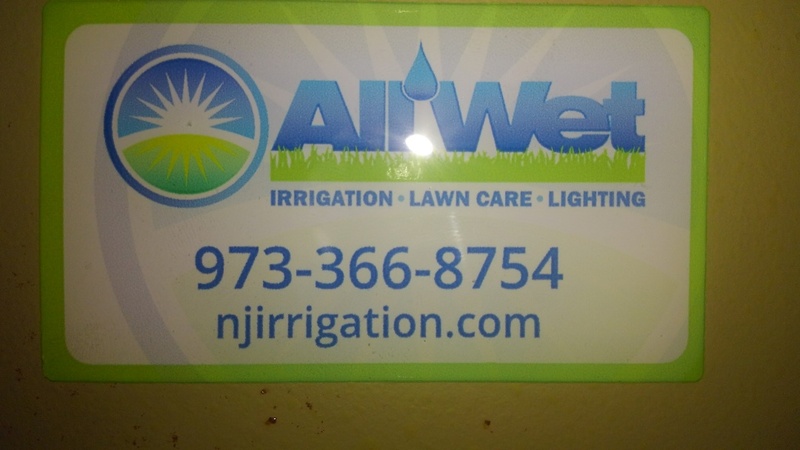 All Wet provides high performance irrigation and outdoor lighting service and repair to the residents of Montville, NJ and the surrounding areas. Call us today at (973) 366-8754 for more information about our services or to get an estimate. 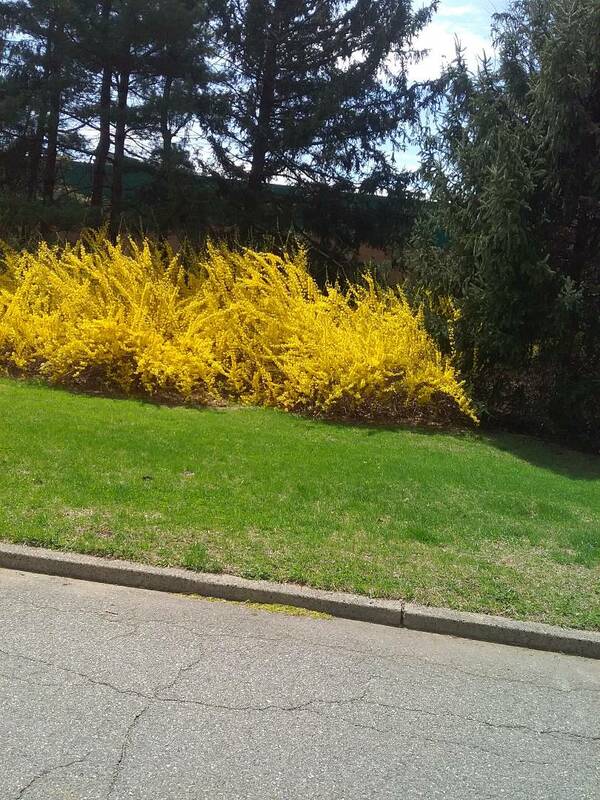 Read our reviews and find out why your neighbors consider us to be the irrigation and outdoor lighting experts in Montville, NJ. Rob performed our annual sprinkler shut down service today. He showed up on time, and after introducing himself, got right to work. He was very efficient in getting the work done, and was very professional yet personal at all times. He reflects well on your company, and we hope to continue our professional relationship with you and him. Rob was very helpful and friendly. Would recommend him highly. Eric arrived on time to start up the system, as promised. When entering the house, he put covers over his boots ( I was impressed) . Eric answered all my questions and help me understand how to preform a cycle with the clock. One of the stations was leaking when shut down and was able to trouble shoot the issue right then. 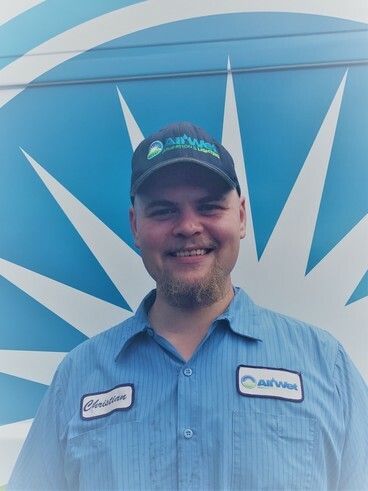 Eric is a 5 star technician and would like ALL WET IRRIGATION to know that we appreciate knowledgeable technicians. Thanks Eric. Eric Gundersen, the specialist was very helpful and thorough. He explained the system and gave me helpful tips that will maximize the system. Jeff and all the guys on the job were very courteous, hard working and professional. They answered all my questions as the job was moving along and listened to my concerns. Before they left, they made sure I understood how to run the system by letting me do it in their presents.The team cleaned up and raked the areas involved and seeded were needed. I could hardly tell they were here The cost was comparable, but, the workmanship surpasses all otheres. I would recommend ALL WET IRRIGATION to anyone in the market for irrigation system. Jose was great. Explained what needed to be fixed, gave me an estimate of the cost and proceeded. Nice man and knew what to do. Wow, you are lucky to have Jose in your company! Many many years of great service! Eric was awesome... as usual. Every spring and fall All-Wet's service team comes to our house to ensure the sprinkler system is ready to go. Eric winterized the system and was efficient, personable, and just great. Thanks! Great service, wonderful trustworthy techs, fair price! We have been customers of All Wet for years and have always been extremely pleased with the service we receive from the office people when you place a call to the technicians who come out to the house. Great company, great service. I would recommend this company! My annual contract is now finished for this year. Jose came and winterized my system. A nice guy and a nice finish to a great year of service. Certainly makes me ready to renew my current service level for next year. As expected another quality service provider from All Wet. Roger and Anthony were very professional and thorough! Weed control being applied today. 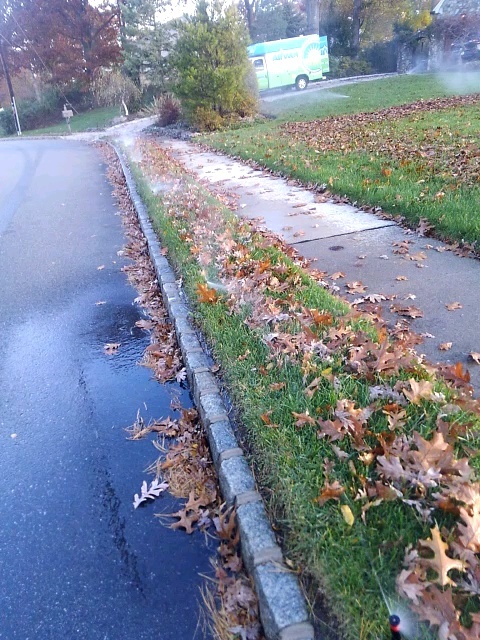 Winterize irrigation system. All wet irrigation is Always at your service! 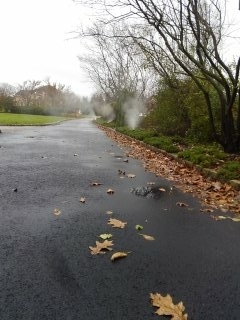 8 zone sprinkler system being blown out; Towaco Winterizes!! !